PAX Prime 2015 TAY Meet Up Anyone? 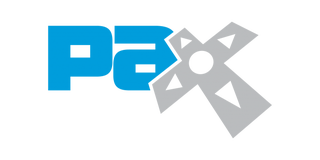 If you haven’t been paying attention to your calendar like I have, then you would have just realized that PAX Prime 2015 is less than 2 weeks away. With this date quickly approaching, I was curious if anyone from TAY would like to meet with each other during PAX.